Futuristic, haptic footwear. It got my immediate attention as i am a big fan of futuristic design and life improving features. 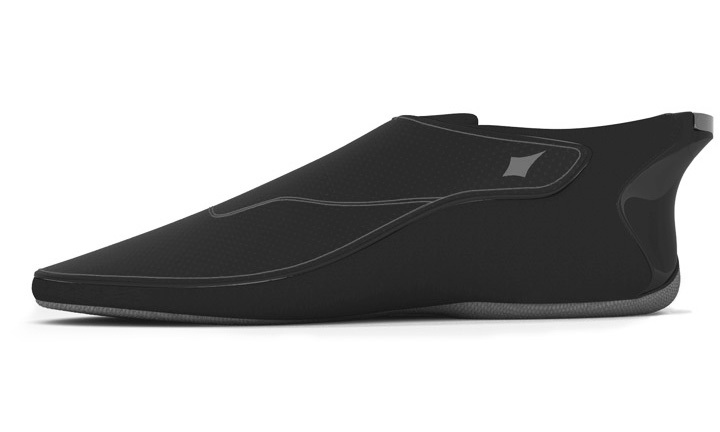 Developed by Ducere Technologies and available for approximately 100-150$, the Lechal smartshoe is somehow comparable to Google Glass — though it’s not able to take POV pictures and videos.